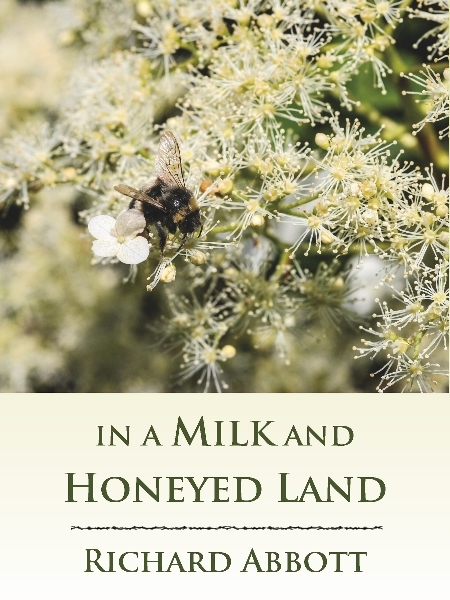 Enable the Alexa skill for In a Milk and Honeyed Land on the UK or US Alexa stores – listen to extracts, hear about the book directly, and add it to your Alexa shopping list. 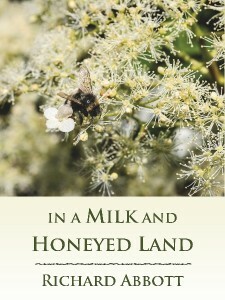 In a Milk and Honeyed Land is a novel about everyday life about 3,000 years ago in the hill country of Canaan – now called Israel and Palestine – close to the end of the time of Egyptian rule of that province. It explores how the vast changes in lifestyle, politics, religion and music that occurred in that area between what archaeologists call the Bronze Age and Iron Age might have been mirrored by individual people’s words and actions. The large-scale actions and military campaigns of the Egyptian pharaoh and other great kings are nowhere in sight; this is a story of the resources and people available within four small allied communities. Damariel is apprenticed as a young man by the village priest, whose reckless actions lead to his disgrace. Damariel manages to avoid becoming implicated in the matter and carries on his training, marrying his childhood friend Qetirah shortly before they begin their shared ministry in the town. Feeling ashamed of their continuing inability to have children, Qetirah becomes pregnant by the chief of the four towns, but the pregnancy is difficult. Damariel’s anger and outrage spills over into the marriage. He holds the chief responsible for the situation but cannot see how to get either justice or revenge. Available now on all international Amazon stores including Amazon.com and Amazon.co.uk. 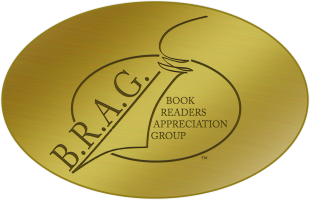 Paperback version only at the CreateSpace store: apply special code HK99KGER at the checkout for a discount. The Book Depository offer free world-wide delivery in paperback form as another option.